ISIS: What’s In A Name? Remember when Isis was just a Greek goddess? The goddess of – among other things – health and wisdom? Not many people today would know the goddess, but there are few who don’t know ISIS. According to a new CNN/ORC poll, people in the U.S. consider ISIS a greater threat than Iran, Russia, North Korea, China – or probably even the economic woes of the earlier Isis’ native land. In an effort to increase understanding of the situation, Celia Menczel of San Francisco’s Commonwealth Club Middle Eastern Affairs group recently assembled a panel of experts to discuss the issue in both human and political terms. Moderated by Media Analyst Dina Ibrahim, the program was titled The Islamic State. Panelists included Honorary Consul General of Turkey Bonnie Joy Kaslan; Kurdish human rights activist Karaman Mamand; University of California, Davis Professor Karima Bennoune, author of the irresistibly titled Your Fatwa Does Not Apply Here; and Jordanian academic Maher Kalaj. Panelists were invited to give a brief overview of their perspectives. This unfortunately was an impossible assignment; though several panelists made valiant attempts, it turns out that expert views and insights on the Islamic State simply cannot be condensed into ten minutes – if, indeed, a day. The issue is too vast, too complex, too fraught and too weighted with centuries of conflict. 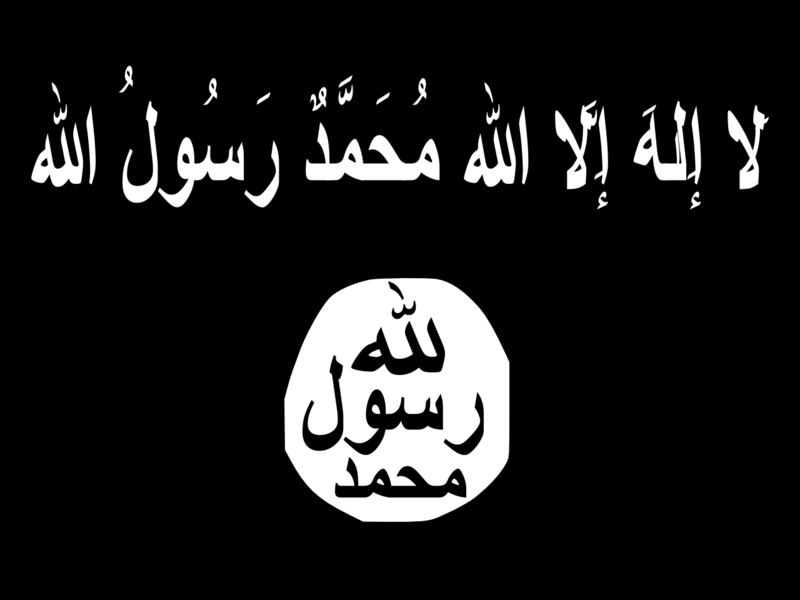 But on one issue there was emphatic agreement: ISIS is not a state. Kaslan led off her summary with that declaration, and concluded by stressing the importance of this distinction: ISIS, ISIL, SIC, IS, Da’ish is many things, but not a state. Among the many things it is? A terrorist organization; an amorphous group of men who commit unspeakable acts of violence and brutality; a sprawling movement that condones and conducts beheadings, kidnappings, mass executions of religious groups, absolute subjugation of women. A state, most would argue, involves more than territorial control – which ISIS surely has, in constantly shifting areas – and more than the declaration of power. A state exhibits some degree of care and concern for its people – and the rest of humankind. Whatever ISIS is, it’s not Islamic to the vast majority of believers in Islam…… and hopefully it will never become a state. Interesting! I’m afraid that ISIS is a product of the over-populated, under-resourced, religiously absolutist mess in the Middle East and North Africa. The problem certainly will not be solved with force or violence. Enabling women’s autonomy and decreasing population would help some. Unfortunately, that would take a long time. You are so right, we’re in for a very long haul, on a conflict unlikely to be settled in my lifetime. I just work and pray for tiny seeds of peace to continue to be sown….. anywhere…….. any time. Wonderful Persimmon Tree piece! I recommend it to EVERYBODY who happens onto these comments. More on that later.